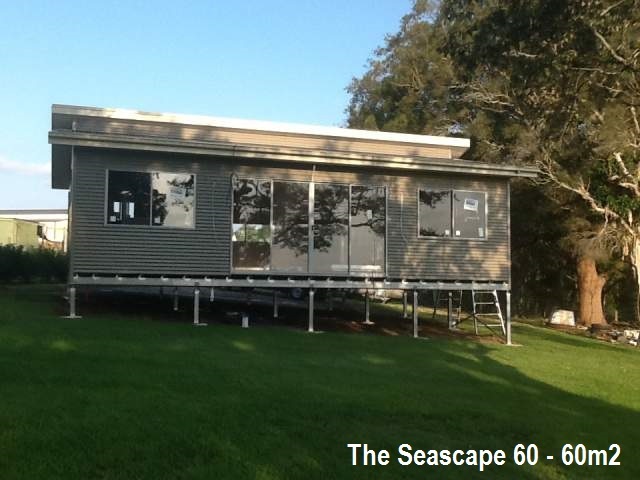 Frame Steel manufacture Kit Homes & Granny Flats in Brisbane made of steel frame. We transport our Flat Pack DIY Kit Homes & Granny Flat Kits in Queensland to – Brisbane, Gold Coast, Sunshine Coast and NSW to – Sydney, Newcastle, Central Coast, Gosford and anywhere in between. Transport for our Kit Granny Flats & Steel Frame Kit Homes can also be arranged in shipping containers to Perth WA, Melbourne VIC, Darwin NT, Cairns QLD & Townsville QLD. We offer a full range of kit home & granny flat designs that can be customized to suit your ideas and requirements for no extra charge. We understand that one of our standard 2 Bedroom Granny Flats does not suit everyone’s needs. That is why we’re committed to supplying you with exactly what you are after. 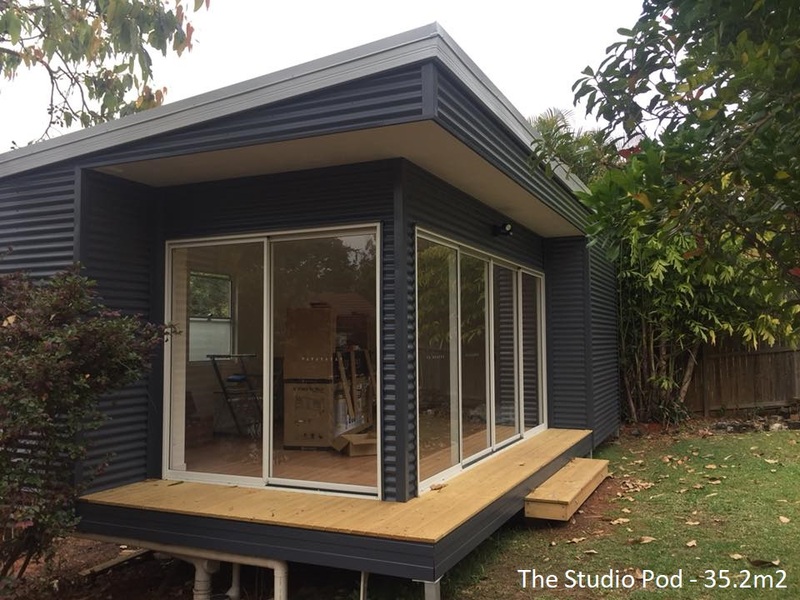 As our Kit Granny Flats & Kit Homes are manufactured and shipped from our factory in Brisbane & all drafting is completed in-house, we are more than happy to quote on custom Steel Frame Kit Homes & Granny Flats for the owner builder. Our Kit Granny Flats & Kit Homes are manufactured in Brisbane in prefabricated steel wall panels & trusses to ensure a smooth & simple building process of your new home. We provide Engineer Certified Australian Made Steel Framing. Our Framing is designed using the latest Computerized Drafting Software. We use a 70mm C Section steel framing system screwed and pre-braced square ready to stand.